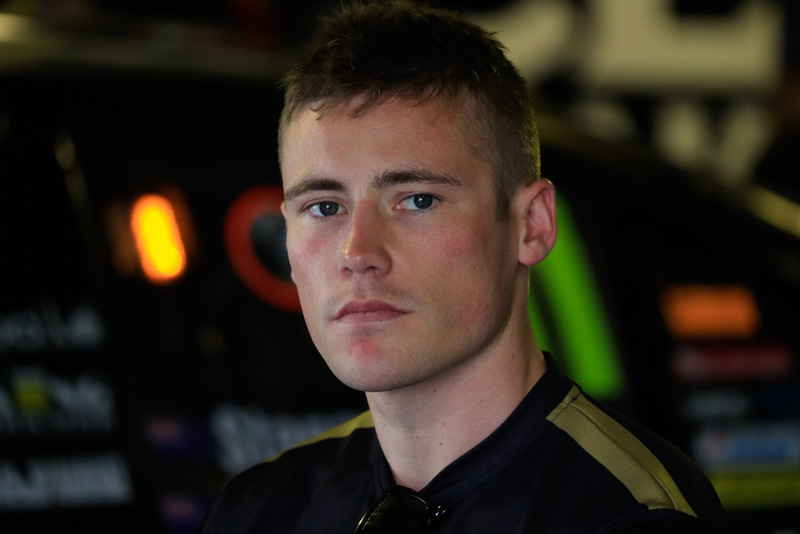 International Kiwi ace Richie Stanaway says he won’t be returning to Europe next year as he chases his dream of a full-time Supercars drive. The 25-year-old recently finished a part-season program in the World Endurance Championship with Aston Martin before turning his attention to the Pirtek Enduro Cup. 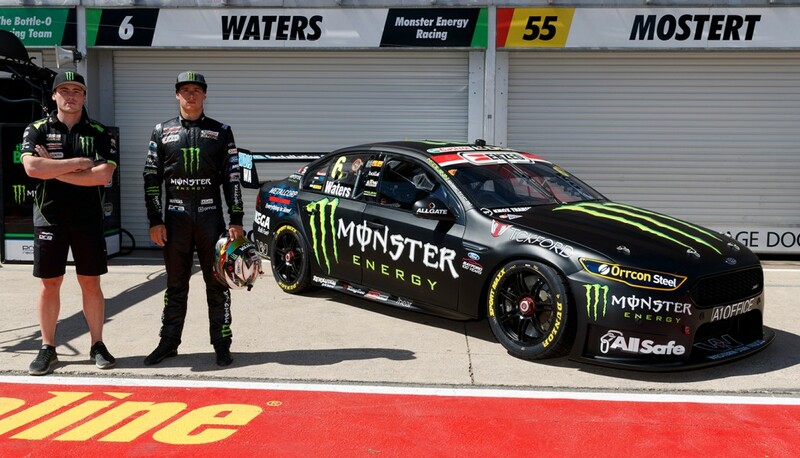 Having made his Supercars debut in Prodrive’s Super Black customer entry last year, Stanaway will step up to co-drive with Cameron Waters this time around. He signed a two-year co-driving deal with Prodrive at the start of the season but is making no secret of his desire to be racing in the category full-time. Relocating from the UK to New Zealand last year and commuting to the WEC races, Stanaway has confirmed to the NZ Herald that he’s not planning to return to Europe at all. 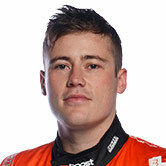 "The only thing that interests me is V8 Supercars so that is the only thing on the radar," Stanaway told herald.co.nz. "I am not planning on going back to Europe. "Obviously being at the enduros this year as a co-driver and being around that paddock is what I need to push for a full-time drive next year." Stanaway has a superb record in Europe, winning races in Formula 1 feeder classes GP3, GP2 and Formula Renault 3.5. As previously reported, moves were afoot to put Stanaway in the Super Black car for 2017 before the program was shut down. Prodrive replaced the entry by doing a deal with Jason Bright for the veteran to move his Racing Entitlements Contract to the squad. While Bright’s REC and driving deals are a multi-year proposition, whether results dictate a move to co-driving duties for the 44-year-old next year remains to be seen. Asked by the NZ Herald about the possibility of a Prodrive seat eventuating, Stanaway said he’s yet to discuss it with the team. "It depends whether or not (Prodrive) would be able to make it work,” he said. Stanaway spent just a single season racing in Australia before moving to Europe, tackling the 2009 Formula Ford Championship. That year saw him race wheel-to-wheel with future Supercars stars Nick Percat, Scott Pye and Chaz Mostert, as well as current Formula E driver Mitch Evans.